Fuel Max | Chamberlain Oil Co.
Fuel Max is an American company that has their roots in the Midwest. Are Fuel Max fuels acceptable to use in my car or truck? Yes. 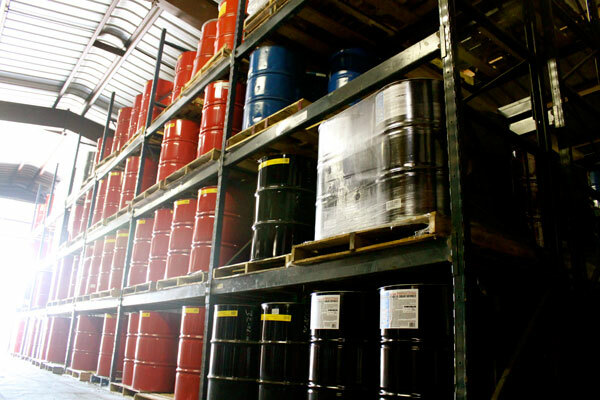 Fuel Max fuels are refined to meet all the additive specifications gasoline and diesel must meet for federal and state standards. Can I still use my credit card when buying fuel from a Fuel Max location? MasterCard, Visa, Discover and other major credit cards. Fuel MAX Fuels are formulated to work in all types of gasoline and gasoline ethanol blends! Industry Best Credit Card Rates. Brand Stability. Because we own the Fuel Max brand it will not pull out of a market like some of the major brands have done in recent years leaving you without a brand. Fuel Max brand is growing rapidly. Converting your site to Fuel Max is fast and easy. Chamberlain Oil orders all the material and hires the contractor to convert your site to the Fuel Max brand. Chamberlain Oil offers each retailer a no cost conversion package to re-brand to Fuel Max.